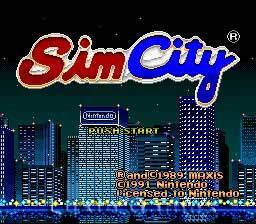 Simcity SNES Super Nintendo Game Cartridge Cleaned Tested and Guaranteed to Work! Start with a fledgling town (you name it yourself) and build it into a metropolis. Or, take on the challenge of rescuing a city overwhelmed with problems. Either way, taxes, zoning, crime, transportation, education, fire control, and other critical issues are in your hands. Time is passing, and every decision you make has a future consequence. Your assistant, Dr. Wright, can help you make the right decisions. Just ask! 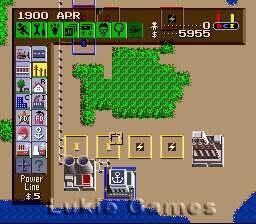 Surprise catastrophes also threaten your growing city--fire, earthquakes, airplane crashes, even a giant Koopa who has a nose for industrial pollution! Will you build the ideal city? Or will disgruntled citizens leave you with a ghost town? Going back to your roots! i believe i played this once on computer somewhere around 4-7 years ago, and i think i got to a point where i rocked the game or at least had a city steadily working. of course if you aren't into sim stuff you could always build an entire city and destroy it the second it's complete. if i'm not mistaken, this was a launch title... brilliant idea for one i have to admit, this game could keep people entertained for days. Great product, came in very well packaged In great conservation Recommend very good Worked perfectly at first. 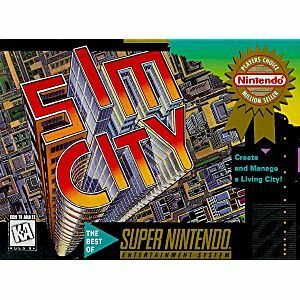 I play this wonderful game so much, that this is my second copy of SimCity, that I have purchased from this fine establishment. The game is still a time thief, but I find it time well spent. I still love this game and still highly recommend it. One of the best, all-time, must-have, Super Nintendo games ever !! Thank you Lukie Games for reconnecting me to a more simpler, less-stressful time in my life. You have, truly, made this old man feel young again. 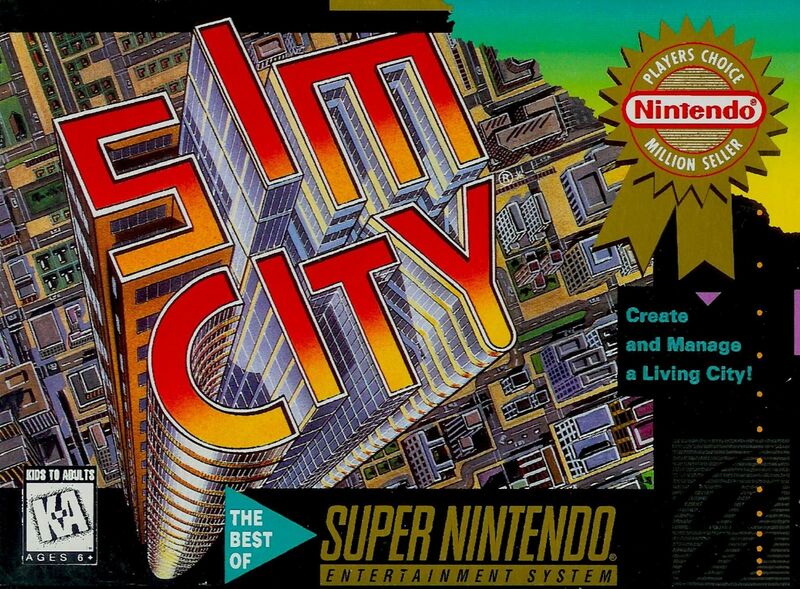 Five stars for Sim City. Played this game for hours on end when I was young, and have played it a lot since receiving from Lukie. Cartridge and label were both in great condition. This game isnt like any other, because you have control over almost anything you do which many games dont have that level of quality. Very entertaining, and very difficult but once you get your city into the swing of things you won't have a problem later on! If you're reading this, buy this game!!!! this game is awesome. you can build your own city and there is no pre determined path to follow. highly replayable. I remember playing this title, back when I was in high school. I also remember leaving my Dad's house, and when I returned for the summer, he had built a full-on metropolis with my save game. He most definitely didn't know the million dollar cheat, I was pissed. So naturally I had godzilla destroy the whole city. Love this game and so happy to have it again! Excellent condition and just as i remembered it. One of the must haves for any SNES library. This city building simulator has always been a favorite of mine.